In 1992, countries joined an international treaty, the United Nations Framework Convention on Climate Change, as a framework for international cooperation to combat climate change by limiting average global temperature increases and the resulting climate change, and coping with impacts that were, by then, inevitable. By 1995, countries launched negotiations to strengthen the global response to climate change, and, two years later, adopted the Kyoto Protocol. 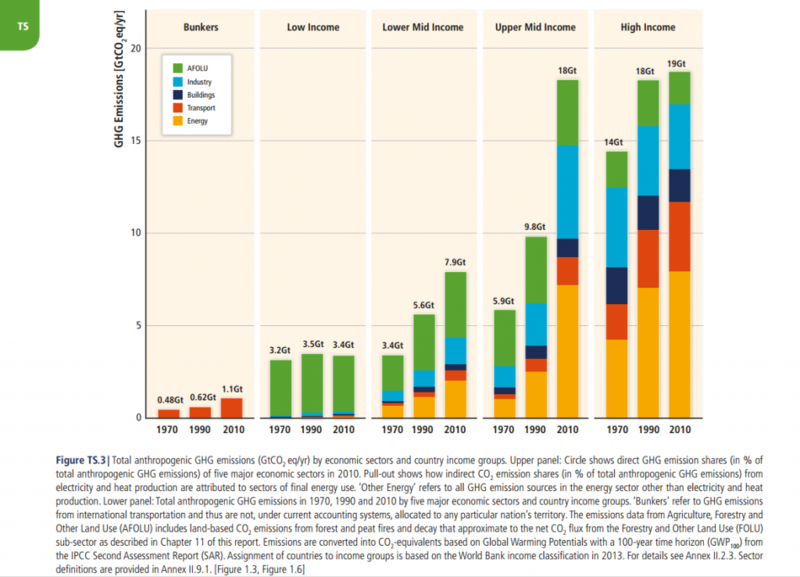 The Kyoto Protocol legally binds developed country Parties to emission reduction targets. The Protocol’s first commitment period started in 2008 and ended in 2012. The second commitment period began on 1 January 2013 and will end in 2020. ADP 2-12 Plenary The Paris Agreement seeks to accelerate and intensify the actions and investment needed for a sustainable low carbon future. Its central aim is to strengthen the global response to the threat of climate change by keeping a global temperature rise this century well below 2 degrees Celsius above pre-industrial levels and to pursue efforts to limit the temperature increase even further to 1.5 degrees Celsius. The Agreement also aims to strengthen the ability of countries to deal with the impacts of climate change. 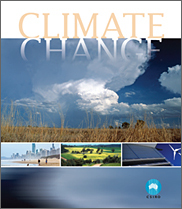 CSIRO has published a book, ‘Climate Change: Science and Solutions for Australia’. Al Gore has written a book called ‘Our Choice’. It’s dedicated to climate change mitigation strategies based on existing technologies. It comes in a kids version and an app for ipad is also available (view a demo here). In 2007, Scientific American published 10 solutions for climate change here. For Australian mitigation strategies visit, Beyond Zero Emissions. This Australian community education organisation and policy think tank, is developing a series of costed strategies to help transition Australia towards a zero carbon economy. Most Australians want action on climate change and want to be world leaders according to a 2016 study by the Climate Institute. Here is the Climate Institute’s submission to the 2017 federal government’s review of climate change policies. 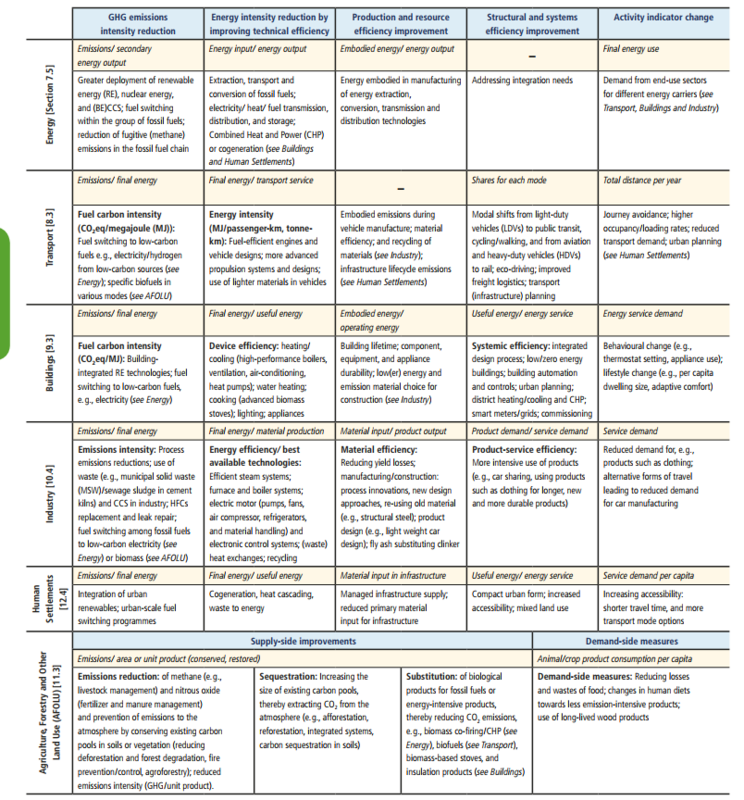 Another submission by ClimateWorks can be found here.